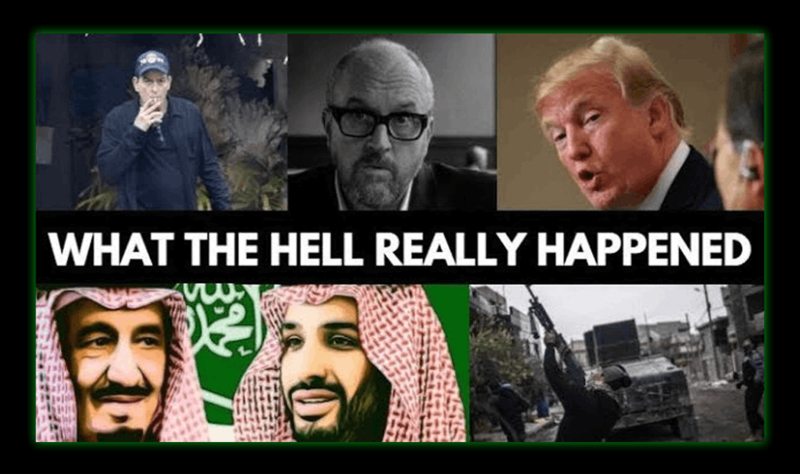 In this video, Luke Rudkowski of WeAreChange gives you the latest breaking news on Charlie Sheen, Louis C.K and many other Hollywood stars being exposed right now. We get into Facebook co-founder Sean Parker, exposing Facebook for what it is. As well as the new Wikileaks Vault 8 release, plus a lot more.